As the meter is portable and does not need a power supply to operate, it can be used anywhere and anytime to help you manage your crops\' daily nutrient requirements. 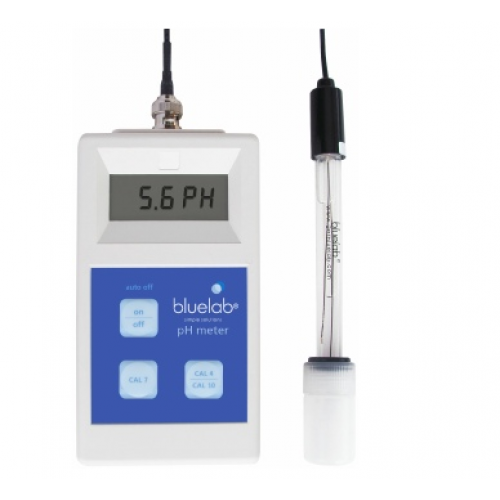 It is easy to calibrate by using the push buttons on the meter and fresh Bluelab calibration solutions. These meters have proven themselves in the horticultural market for years. The guarantee is our badge of proof - reliability and accuracy!